The National Chairman of the Peoples Democratic Party (PDP), Prince Uche Secondus, has described former Chairman, Board of Trustees (BOT) of the party, late Chief Tony Anenih as an outstanding leader who would be greatly missed in the polity. Secondus in a statement issued by his Media Aide, Ike Abonyi, on Monday in Abuja said that the death of the great politician and founding member of the PDP came to him as a shock. He, however, thanked God for Anenih’s golden age and the huge legacies he left behind. “Chief Anenih was a pragmatic leader whose contributions to the stabilising our democracy was glaring enough to fetch him the reverence of many Nigerian leaders,“ he said. Secondus recalled the various roles of the elder statesman in party politics and in governance as Minister of Works, in using his wealth of experience. 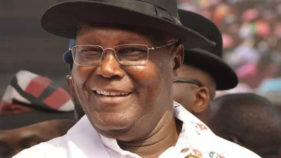 Secondus commiserated with the Anenih family and urged them to take solace in the fact that their patriarch left behind enviable records in his area of endeavour.He prayed for the peaceful repose of the soul of the great politician and leader as well as for God to grant the family, the fortitude to bear the huge loss. Earlier, the party in a statement issued by its National Publicity Secretary, Kola Ologbondiyan, described late Anenih as a great Nigerian. The party also described the deceased as a light bearer, brilliant administrator and fine officer, quintessential nationalist and democratic icon who made innumerable sacrifices for the unity, stability and development of the nation. “Indeed, Chief Anenih, was known in the political circle as “Mr Fix it”, owing to his ability to find solutions to very knotty political and governance issues,“ Ologbondiyan said. Ologbondiyan said Anehih remained a colossus with unparalleled array of legacies which would be celebrated for generations. The party condoled with the Anenih family, the government and people of Edo and pray God to grant the nation the fortitude to bear this monumental loss. 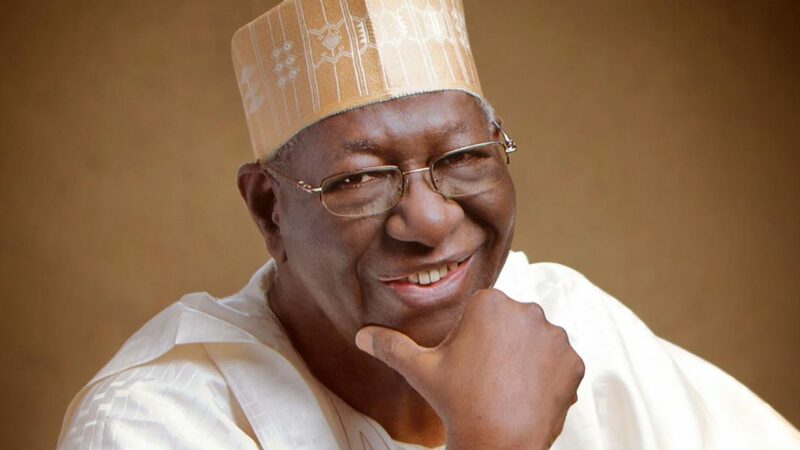 Anenih died on Sunday at 85 during an illness. In similar vein, former Abia Governor and chieftain of the All Progressives Congress (APC), Dr Orji Kalu described Anenih as an astute politician, statesman and philanthropist. 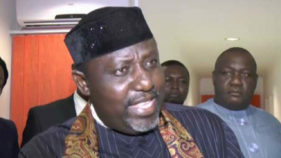 Kalu made the remark in Abuja in a statement signed by Kunle Oyewumi, his Special Adviser. 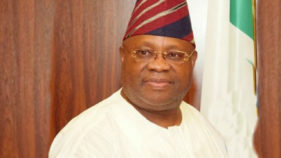 Kalu noted that the late politician played a significant role in the political development of Nigeria and commiserated with the government and people of Edo over the demise of Anenih.The APC stalwart, however, advised the Anenih family to take solace in the fact that their patriarch lived a remarkable life. “Baba’s contributions to the political development of the country are worthy of commendation.“Chief Anenih will be remembered for his commitment to a united and indivisible Nigeria. “As I join family, friends and political associates of the late politician in mourning his demise, it is my prayer that God will grant Chief Anenih eternal rest,” Kalu said.